Promotional USB memory sticks are an effective way of getting the attention of your target market. 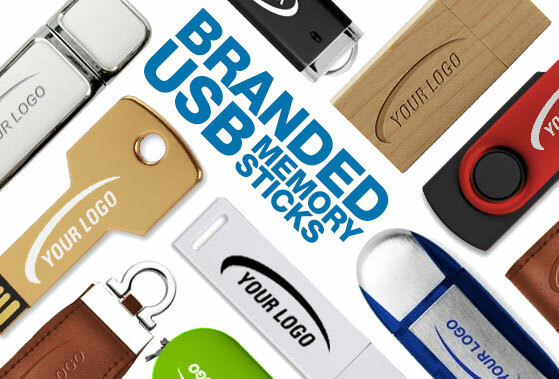 A trade event, the launch of a new product, start-up business, presentation handout, whatever your company needs to promote promotional USB memory sticks are the answer. We offer an exciting range of USB memory sticks in many styles and colours. They are available in a variety of capacities and data loading is also an option. If you are looking to added that finishing touch, we also offer a range of presentation boxes which can also be branded with your logo or message. Unlike some promotional companies our minimum order quantity for printed flash drives is set at a realistic 25 pieces. We have our own in-house design facilities so we can provide you with a mock-up of exactly how your USB Flash Drive will look. All of our flash drives come with free colour printing of up to four spot colours on both sides. We can also a rush 24 hour service at extra cost.